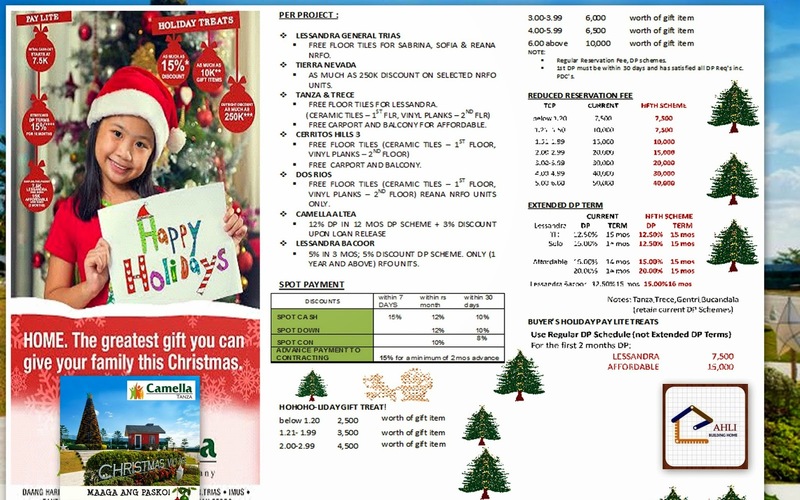 This December a advance/early Christmas holiday treats promo offers to all Camella home series in Cavite that every buyers love and enjoy . 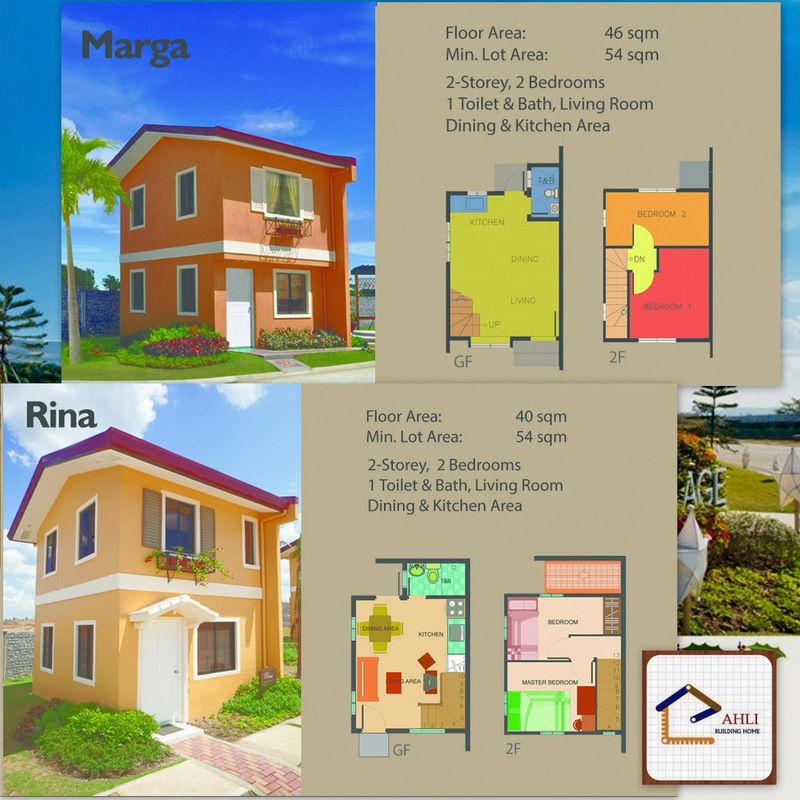 Mediterranean-inspired 2-storey homes with floor areas ranging from 40 to 97 sqm. 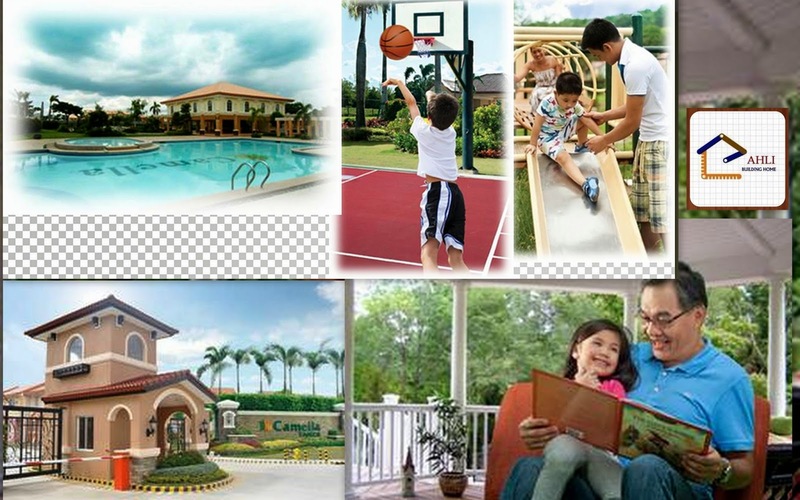 Homeowners enjoy amenities like the clubhouse, at their convenience. 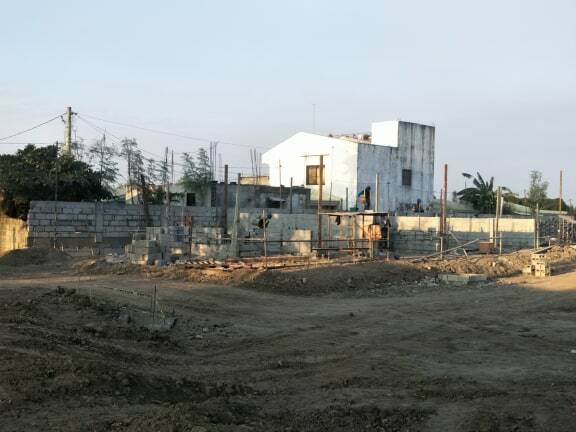 It has its own guarded entrance gate with 24-hour security, basketball court, swimming pool, parks and playgrounds, perimeter fence and entrance gate, and shuttle service to homeowners. 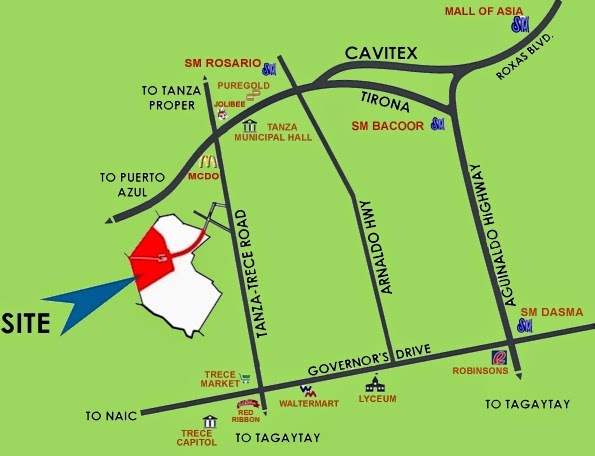 It is accessible via several entry points: From Makati via SLEX, and through Alabang and Molino-Paliparan Road; From Manila via Roxas Blvd., through Coastal Road or CAVITEX. From Makati via SLEX, then through Alabang and Daang Hari to NIA Canal, Gen. Trias Road. 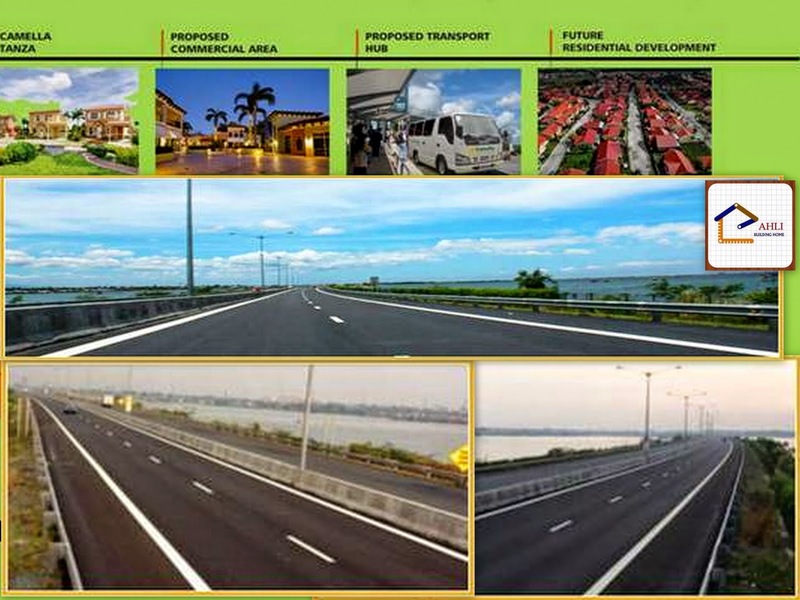 From Manila via Roxas Blvd., through Coastal Road and CAVITEX. 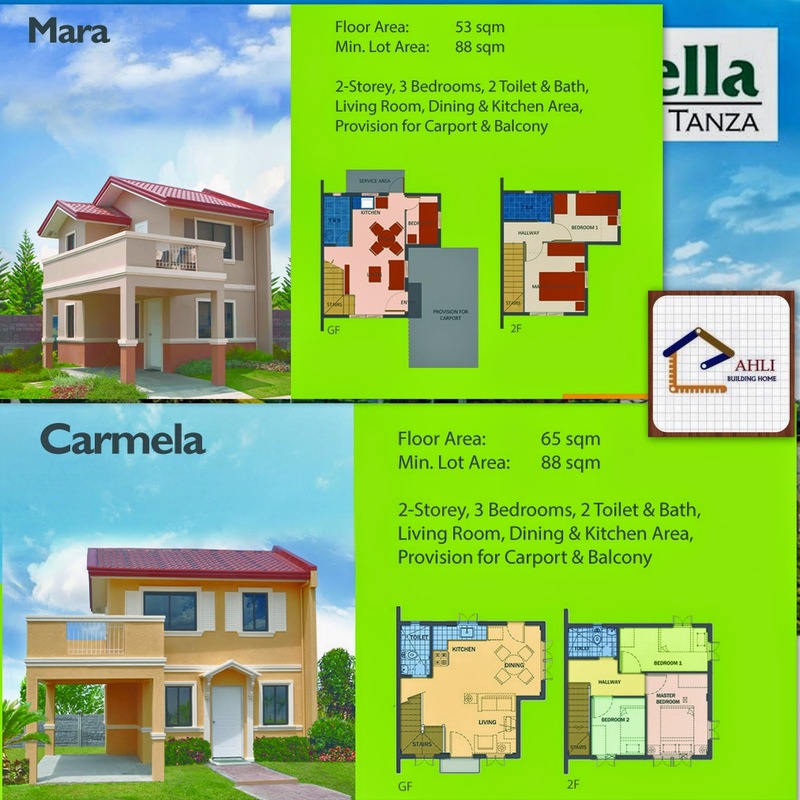 Dito sa Camella Tanza "Maaga Ang PASKO" now you can avail your most preferred camella house. 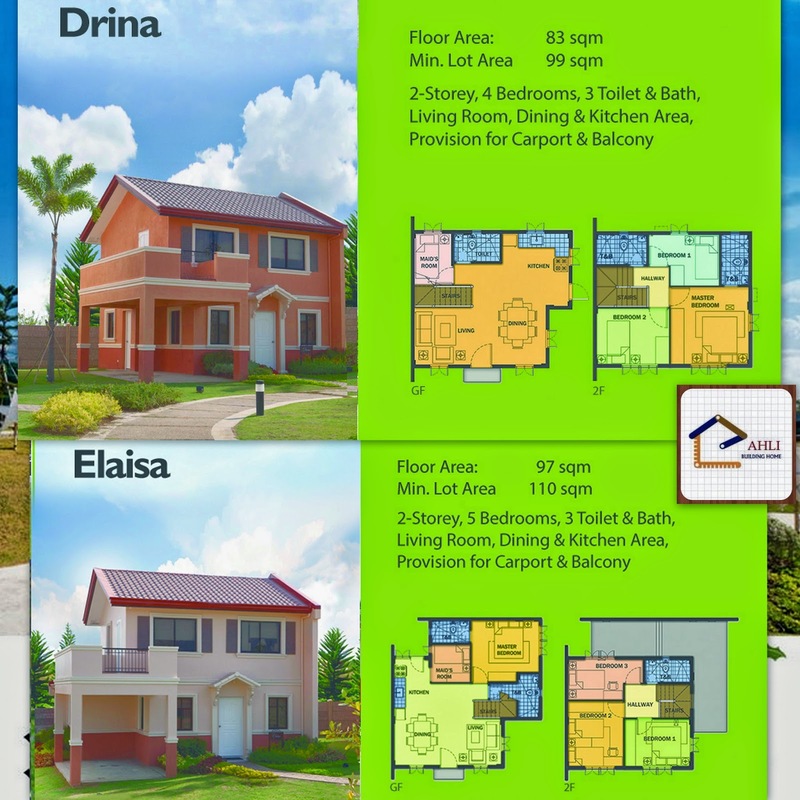 Early christmas holiday treats promo package such as free floor tiles,carport and balcony and up to 15% discount in spot payment in a initial investment start at 5,000 to reserve . 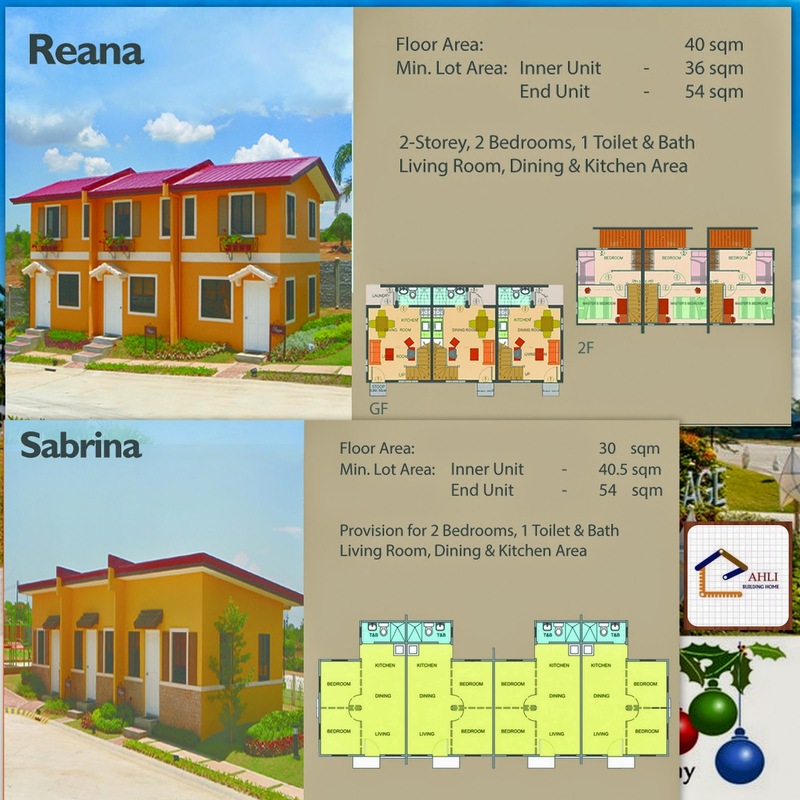 Labels: affordable house in camella , camella , camella christmas promo , camella home series , camella house and lot , camella tanza , house and lot via cavitex , house in tanza , vista land co.